What makes us opt for one brand or another when buying at the supermarket? When you buy something in the supermarket, what makes you choose a brand or a specific product? Stores invest large sums of money to try to understand or influence this decision-making process. We know that supermarkets can learn a lot about us just by analyzing what we buy . But research also suggests that we form personal links with specific products over time as we try to justify to ourselves why we decided to buy one and another item. In short, we not only buy what we prefer, but we end up preferring what we buy . And this means that we are more open to being influenced than we might think. Therefore, studying the decisions we make at the supermarket can help us understand the decisions we make in other areas of our lives. 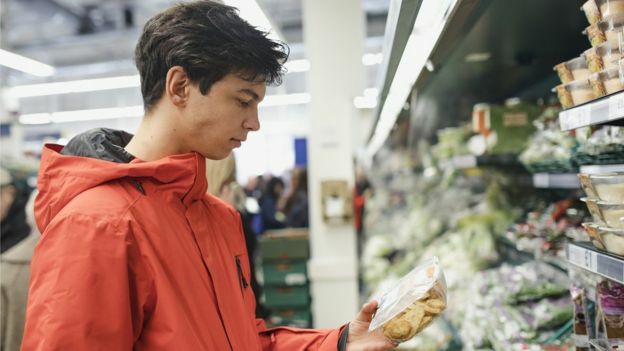 To explore buyers’ decision-making, we collected more than one million receipts from one of the leading supermarket chains in the United Kingdom over several years . As expected, we discovered that people’s purchases reveal what they value and what their goals are. These range from very specific objectives such as preparing a sautéed dinner, to general objectives such as reducing your overall expenditure. Image caption What we buy gives clues about our goals: from what we are going to cook that night to trying to save on our monthly expenses. But our relationships with products go further, according to a second study on customer loyalty cards. 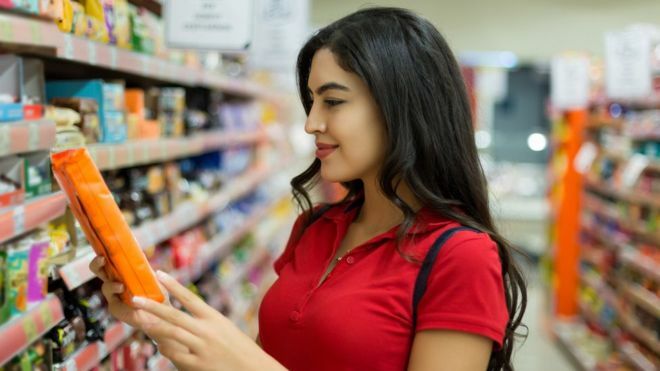 Analysis of purchasing decisions 280,000 customers revealed that these people fell into a cycle of self r reinforcement in which increasingly more bound to a product. These cycles tend to extend during several consecutive visits to the store. Afterwards, the pattern is broken and the process begins again with a different brand. Interestingly, when consumers break these self-reinforcing loops, they tend to do so in several products at once. Thus, changing your coffee brand is also likely to change your yogurt and laundry detergent brands, for example. But why does this loyalty develop? 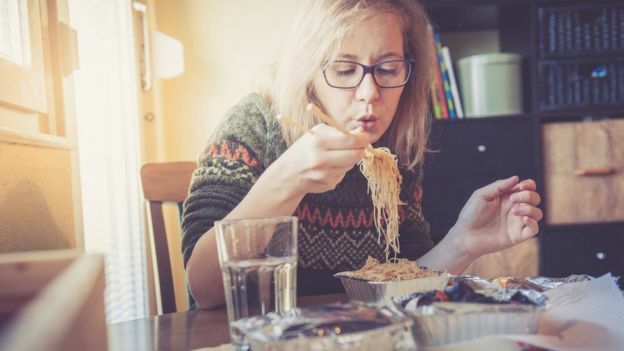 Another analysis of the data ruled out that simpler factors such as the price or force of habit were responsible for these habits. One explanation is that people get to like what they buy, for a need to “make sense” and to explain their choices to themselves and others. For example, after buying the ingredients for a salad, a consumer could begin to value more healthy foods to justify the purchase. Image caption Simple factors such as price or custom are not the most important when we develop loyalty to a product. This pattern of behavior could be exploited to try to create a relationship with a particular product. In the loyalty card study, we sent coupons to supermarket customers who bought instant coffee to try a different brand. Those who were in the change phase were twice as likely to use the coupon as those who were still blocked in their preferred coffee product at that time. This self-justification in decision making is not limited to weekly shopping, but probably extends to many areas of our lives. Image caption The more reviews a restaurant has, the more reliable your rating will be. For example, studies suggest that people defend what they choose in any setting, from the jam they buy to the politicians they choose to vote for in an election. After voting for a leader, we can end up adopting their opinions and positions on many issues, including those on which we were undecided or even on issues that we opposed. The decision making of the human being can sometimes be more logical, for example, when he chooses a meal option to take home. A study examined users of a popular food delivery application in 197 cities to understand how they decided which restaurant to buy. It is natural to think that users of the app make their decision based on factors such as the popularity of the business or the ratings they receive from customers. But in fact, we discovered that they were more interested in finding ” treasures hid or s” less positive reviews. Image caption What do you take into account when choosing the restaurant where you order your food at home? This may seem counterintuitive and incorrect, but that is how sophisticated machine learning systems face uncertainty. The more reviews a restaurant has, the more reliable your rating will be. When a restaurant only has some comments, even if they are not very positive, there is still a great possibility that the restaurant is excellent. After all, those few critics may be wrong. On the other hand, when a restaurant has many good but not excellent reviews, the chances of the restaurant being exceptional are very low. Or put another way, customers prefer to risk discovering something great instead of having something mediocre guaranteed. Image caption When we try a new restaurant and the result disappoints us, we are likely to return to simple, low-risk choices like hamburgers. 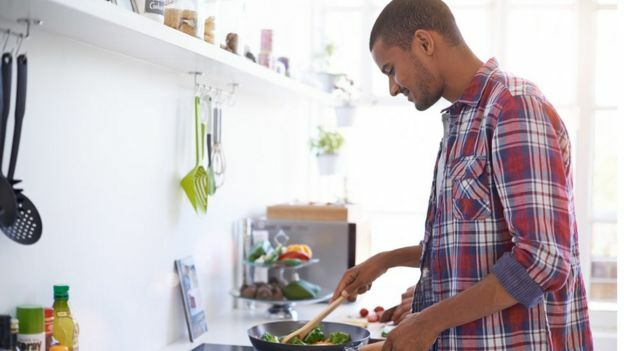 Thanks to the study, we found that people who order food at home in cities with better restaurants are more likely to take risks. This is an intelligent movement, since it is usually more likely that you will find a good restaurant in a city that has a wide and varied gastronomic offer. 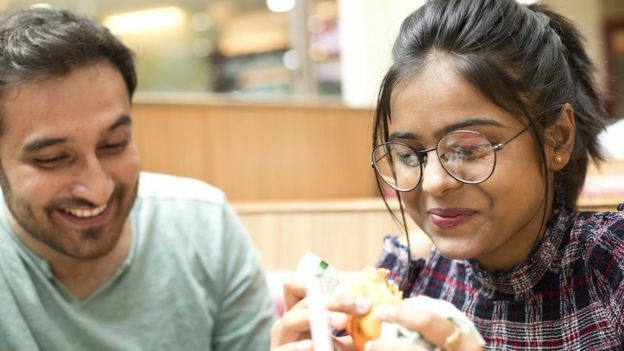 However, our research indicates that when people explore and are disappointed by a bad experience, they go back to traditional and unhealthy choices like hamburgers. Although consumers may not be aware of it, their purchases reveal a lot about them. Although it seems that they are sailing without thinking further between the different options of sending food to home, the trace of data they leave allows you to describe and anticipate part of their behavior. Now we know that when you break with loyalty to a particular item, it is likely that that consumer also change brands or models in other products. Buyers could take advantage of this window to replace bad habits with better ones, but they could also be more susceptible to new product announcements. Our understanding of human decision making is improving steadily. 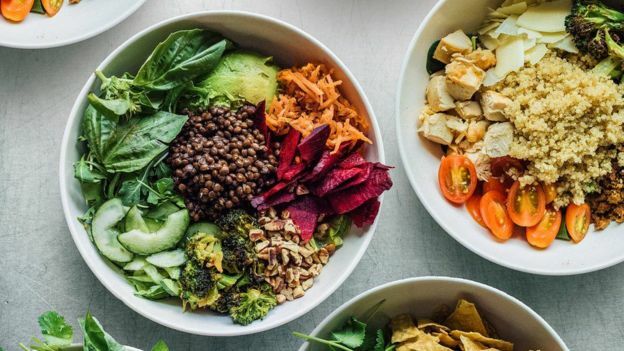 Combined with advances in artificial intelligence, this could help unlock not only our food choices, but all the decisions we make in our day-to-day life.